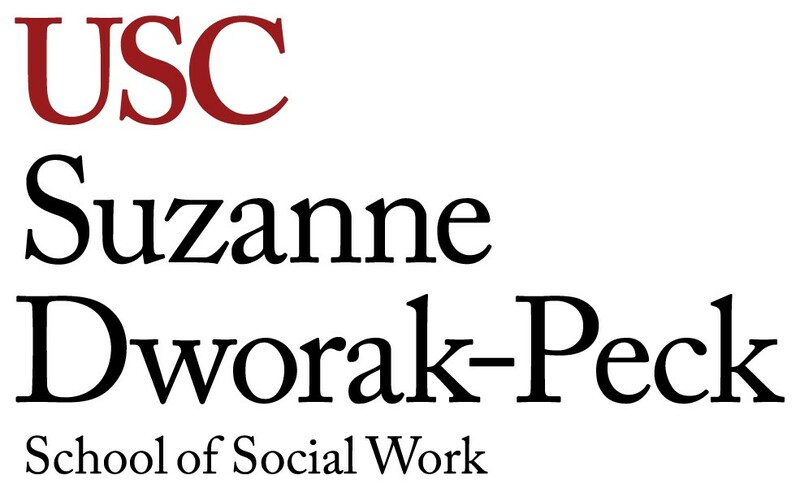 Lisa Wobbe-Veit is a Clinical Associate Professor at the USC Suzanne Dworak-Peck School of Social Work, currently managing Master’s candidates as the South Regional Field Director for the school’s Virtual Academic Center (VAC). A USC faculty member since 2011, Wobbe-Veit played a vital role in the establishment of VAC field procedures and materials. She oversees the community-based internship experience for all students in her region, from agency placement to practicum completion. In addition to her administrative duties as USC, Wobbe-Veit has taught courses across the field curriculum including the Virtual Field Practicum, Integrative Learning for Social Work Practice I/ II and served as a field liaison. She previously served as a faculty member for the University of Central Florida School of Social Work for four years. Wobbe-Veit’s more than two decades of social work experience includes positions as a Medical Social Worker, Outpatient Therapist, School Social Worker, Behavioral Specialist and School Based Consultant. In those roles she addressed a wide range of needs, including individual, family and group therapy in school, hospital and outpatient settings, but always encompassing work with trauma-exposed youth. As a Parkland resident, she most recently has served as a consultant following the tragic mass shooting at Marjory Stoneman Douglas High School in February 2018. 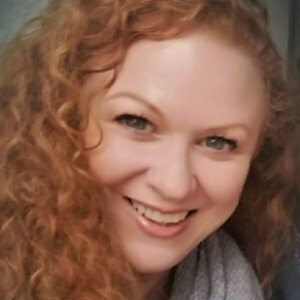 Wobbe-Veit earned her MSW at Washington University’s Brown School of Social Work with a dual concentration in Mental Health and Children & Families and received a Specialization in Family Therapy. She earned her BS from the University of Missouri – Columbia in Human Development and Family Studies with an emphasis in Child Life.